In the wake of an attempted extortion charge against Ald. Ed Burke, Mayor Rahm Emanuel has unveiled a number of ethics reforms, including expanded restrictions on outside employment for aldermen. The proposed reforms include changes that would move control of the $100 million-a-year workers’ compensation program from aldermen to the city comptroller, meaning the program would be subject to oversight by the city’s inspector general. 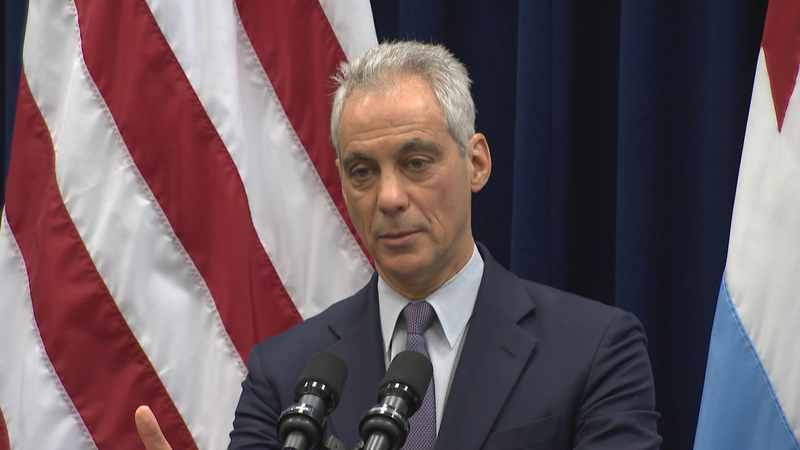 Emanuel also wants tighter restrictions on aldermen who hold jobs outside of their city posts. “I’m totally against legislating against second jobs,” said Ald. Nick Sposato, 38th Ward. “I’m not even sure legislating that is legal. But, I have no problem with Finance Committee oversight,” he said. Emanuel also wants to strengthen conflict of interest disclosures, limit campaign contributions from entities with business before the City Council and expedite votes on zoning and permitting actions. One measure not on the mayor’s list: restricting pay raises. Sposato said he’s one of the lowest-paid aldermen because he refused to accept pay raises. Emanuel will introduce his proposal to transfer jurisdiction over the workers’ compensation program to the city comptroller at the Jan. 23 City Council meeting. Sposato and “Chicago Tonight” political reporter Paris Schutz join us in conversation.